The French Rome for some, Madrid according to others, Nîmes dons various guises. Partly built on hills (seven, as in Rome, of which she would like to be the heiress to), the city extends to the edge of the vast Vistre plain. Bounded by a belt of boulevards, the city centre is pedestrianised, enabling beautiful walks between the arènes and the Maison Carrée. 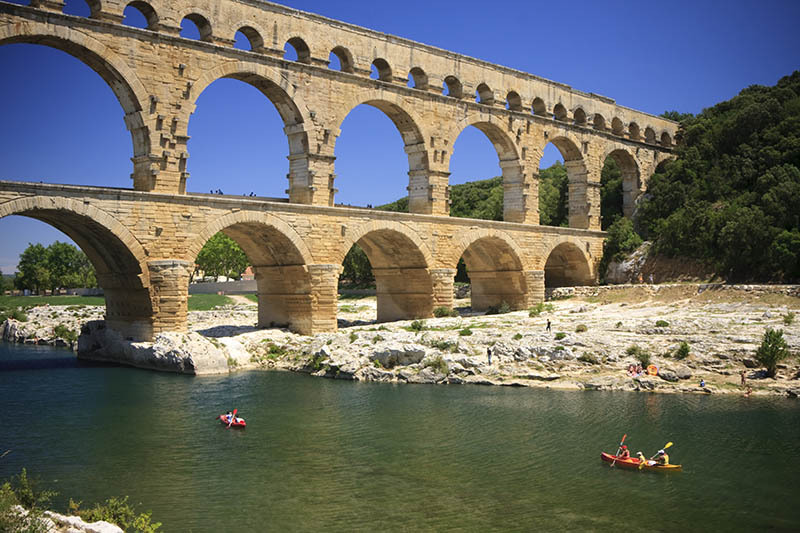 A starting point for numerous excursions, your weekend in Nîmes will enable you to explore its surrounding areas: Uzès, Aigues-Mortes and Grau-du-Roi without forgetting to admire the masterpiece of the Pont du Gard ! 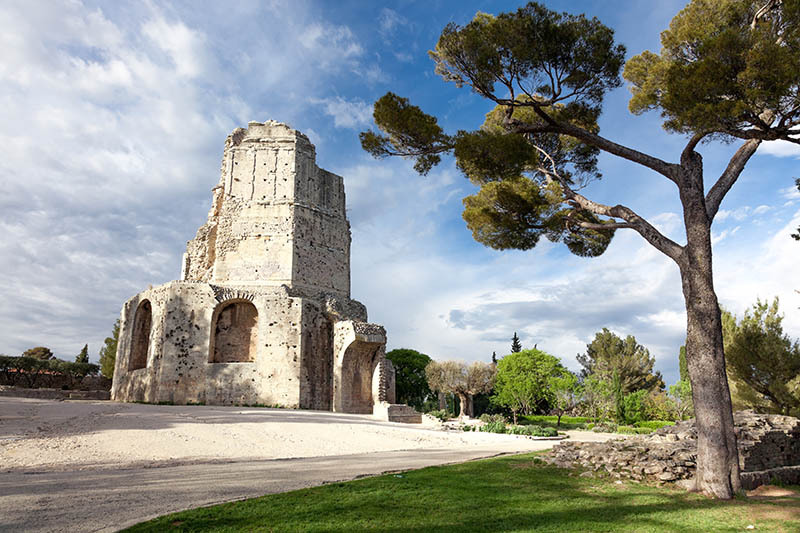 After breakfast, go to explore the arènes of Nîmes. 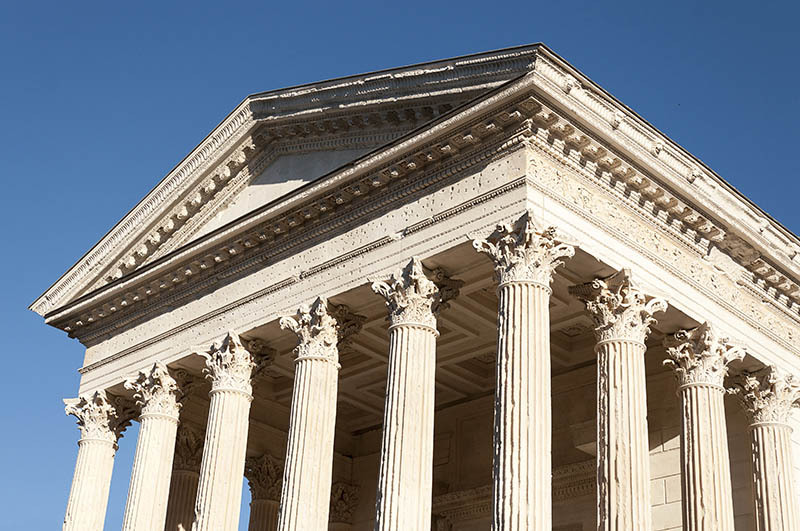 A ticket combined with the Magne Tower and the Maison Carrée is handy and 7-12 year olds can take part in a frenzied treasure hunt, thanks to the small book-game provided free of charge at the entrance. After the Magne Tower and a visit to the Maison Carrée, it’s high time for lunch on the terrace before a post-lunch, early afternoon walk in the Jardins de la Fontaine. 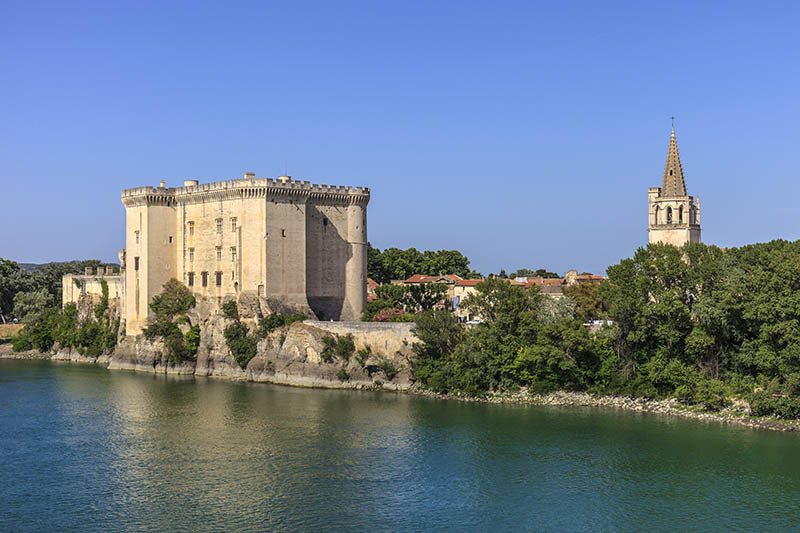 Time permitting, take the opportunity to visit the Museum of Old Nimes or the Museum of Natural History. 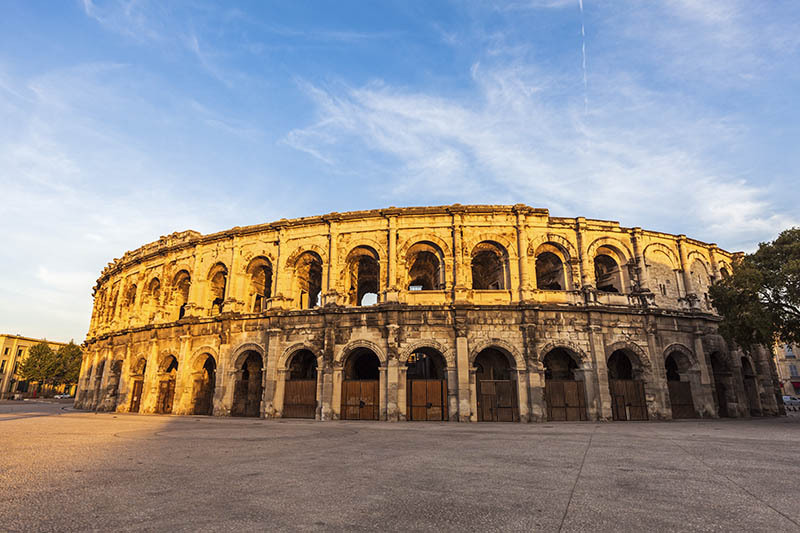 Spend the evening and the night in Nîmes. 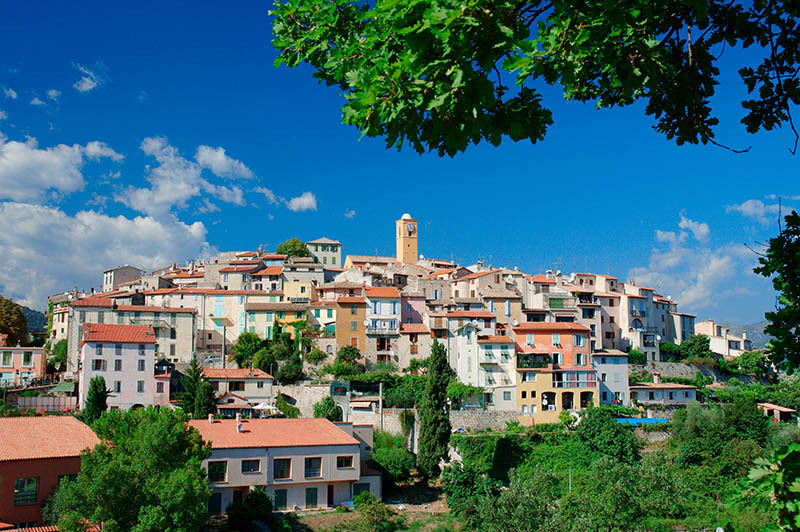 MyTripTailor Tip: try the residential neighbourhoods beyond the viaduct for free parking. After waking in Nîmes, head off on an excursion to discover a marvel of antiquity, the Pont du Gard, a magnificent work built in the 1st century! 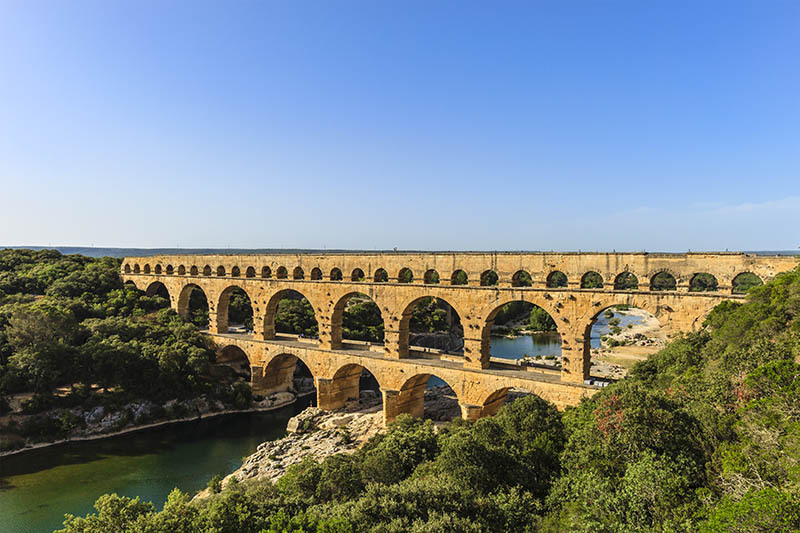 The third site to obtain the Grand Site of France status, the bridge which crosses the Vallée du Gardon, is the most spectacular element among the 25 or so structures that line the aqueduct built between the source of the Eure and Nîmes. An absolute must: the guided tour of the upper arch of the bridge! 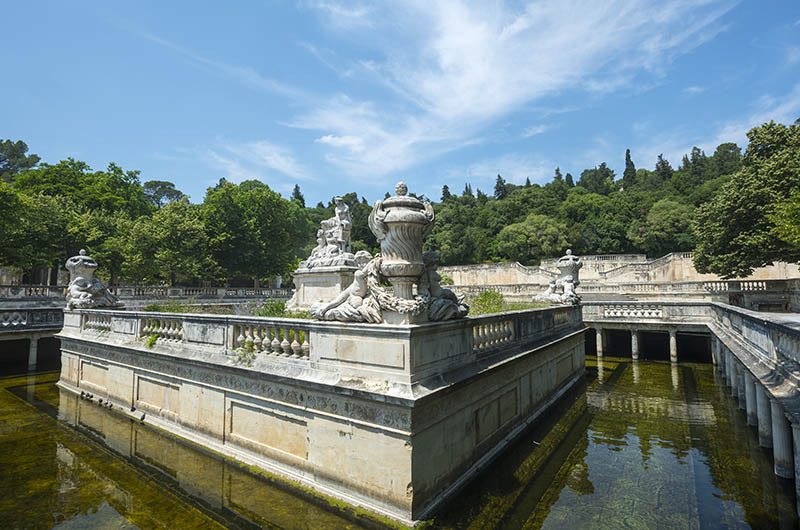 You can picnic here before visiting the Musée de la Romanité devoted essentially to the issue of water during the Pax Romana era. 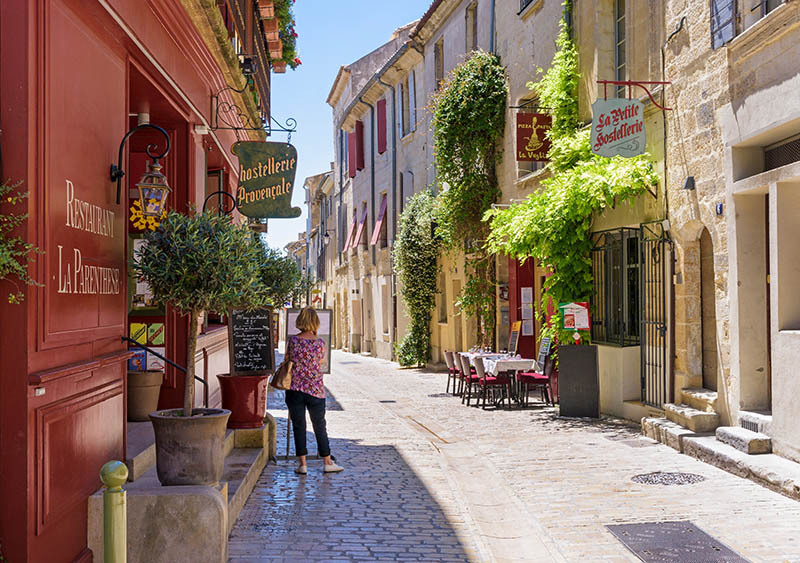 It’s now time to head to Uzès to explore its medieval streets and beautiful houses with golden facades. 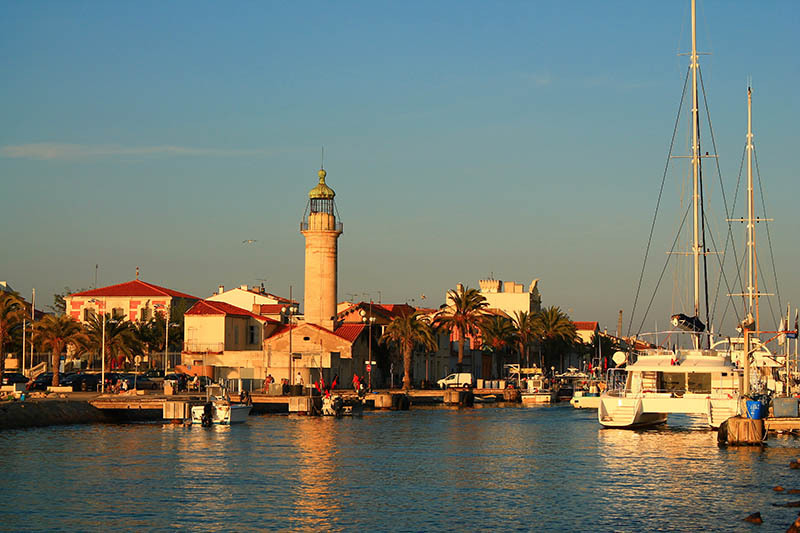 Don’t miss the Fenestrelle Tower, Place aux Herbes and a visit of the Duchy. A pre-dinner stroll in the old town is highly recommended before bed! MyTripTailor Advice: You can park for free near the Pont routier de Remoulins and walk to the right bank of the Pont du Gard by a safe path. On this last day set off for Aigues-Mortes. 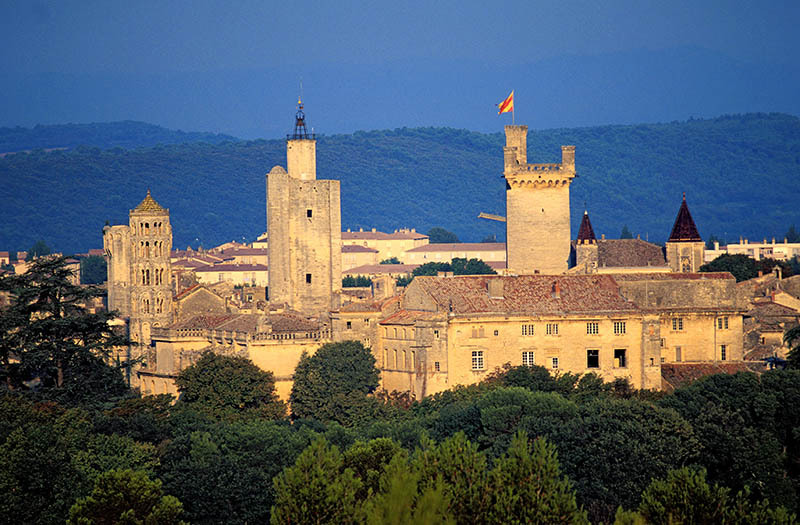 You will enjoy strolling through its checkerboard streets, characteristic of the new cities of the Middle Ages. Allow an hour for a walk through the streets, two hours if you want to climb the fortifications (entry fees apply). 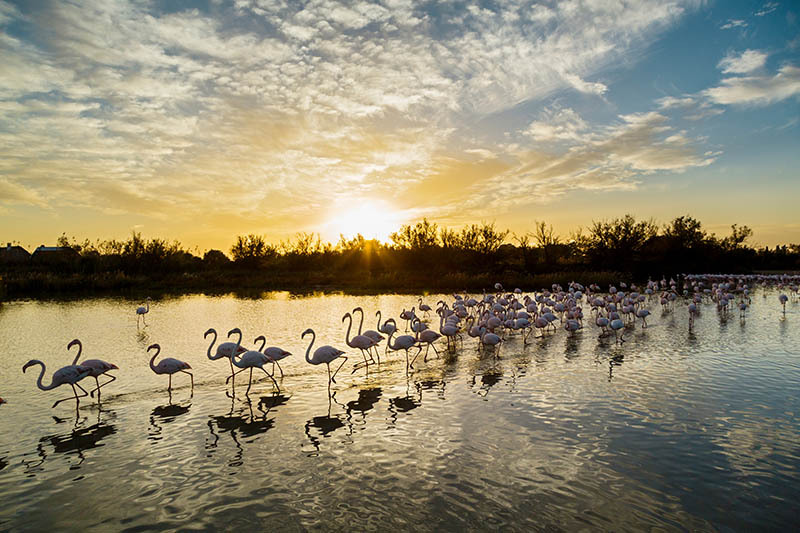 After lunch, continue with a visit to Notre-Dame-des-Sablons church, the Constance Tower and the Chapelle des Pénitents Blancs before setting off on an excusion to Camargue Gardoise, land of marshes and reeds. 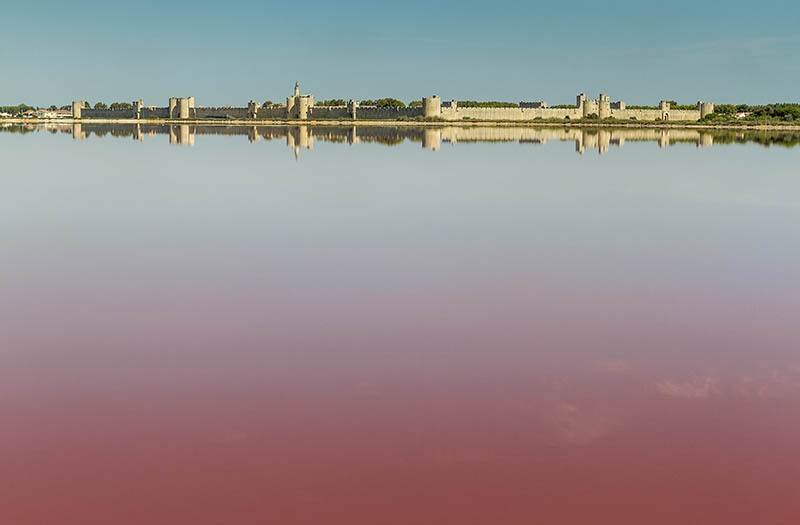 The Maison du Grand Site de France is an excellent introduction to the Camargue Gardoise. 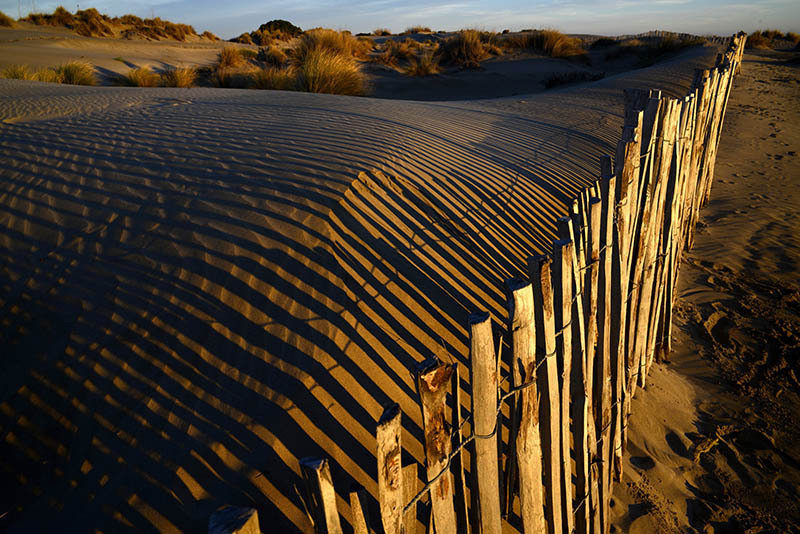 You can finally relax in the early evening on the beaches of Grau-du-Roi and why not picnic in front of a beautiful sunset! 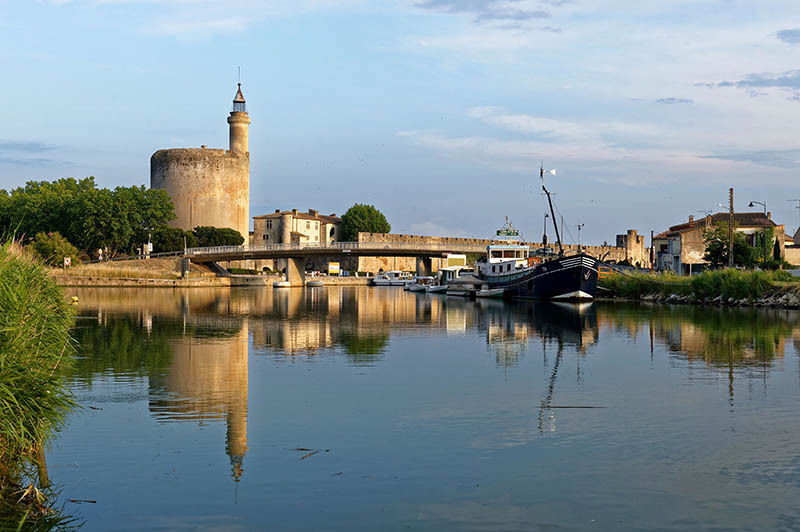 MyTripTailor advice: the tour of Aigues-Mortes by tourist train is always popular with children.